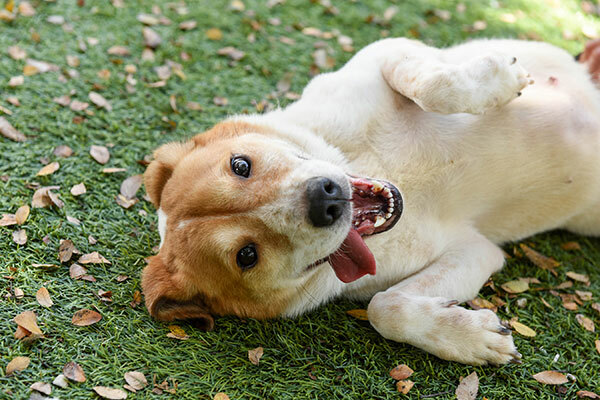 The San Antonio Humane Society rescues almost 5,000 animals each year, but did you know that it costs the San Antonio Humane Society $35 per day to care for each animal? Did you also know that the average stay for those animals is 14 days? Add it all up and that means it costs almost $2.5 million each year! Monthly gifts are a great way to continue to support the animals at the San Antonio Humane Society and make sure that every animal that comes through our doors has everything they need. Just like Netflix or Amazon or HBO you can “subscribe” to helping the San Antonio Humane Society by setting up a monthly gift. Just choose the amount you want to donate each month (or your preferred giving interval) and you’re now an SAHS “subscriber”! Your recurring donation goes straight to supporting our animals and making sure they have everything they need during their stay at the SAHS! Click the button above to set up your monthly or recurring gift today!